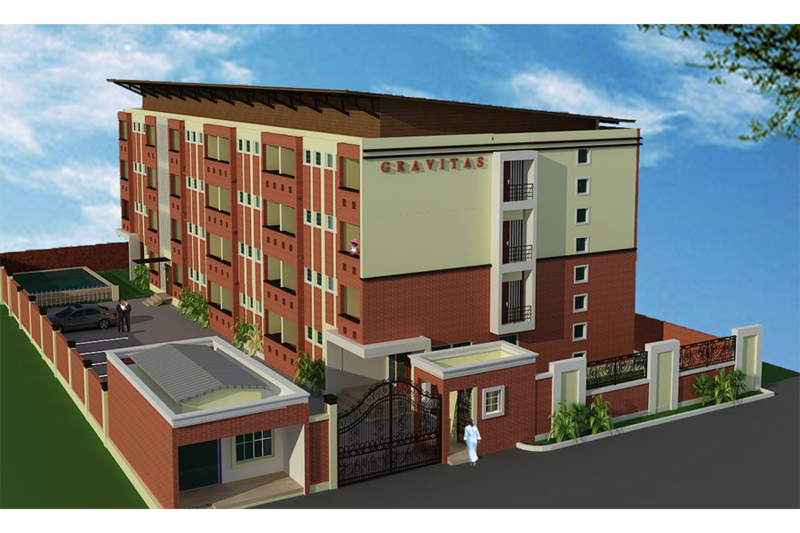 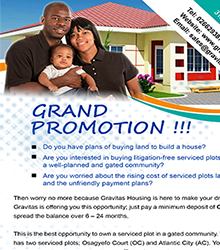 Gravitas is offering to construct full fence wall (9 courses) for clients at very affordable costs. 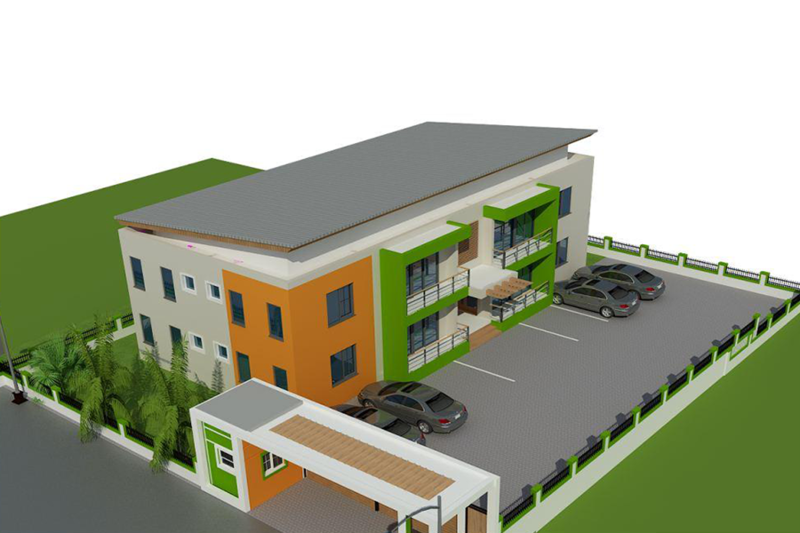 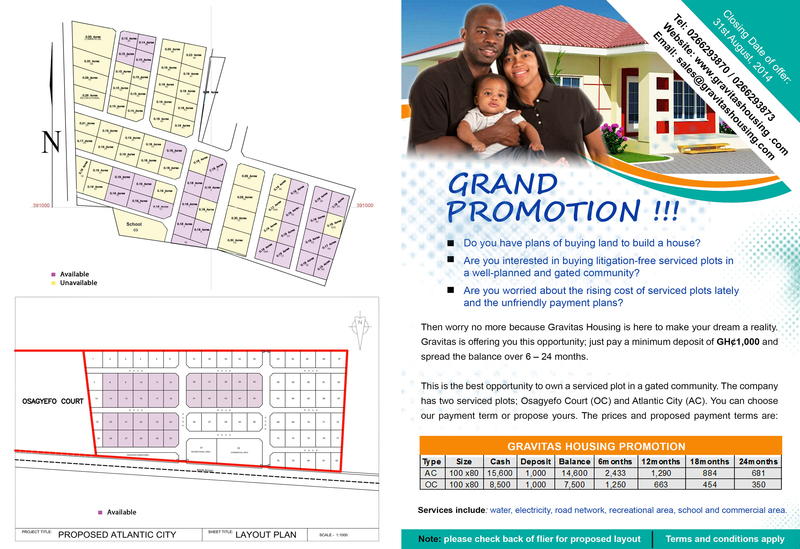 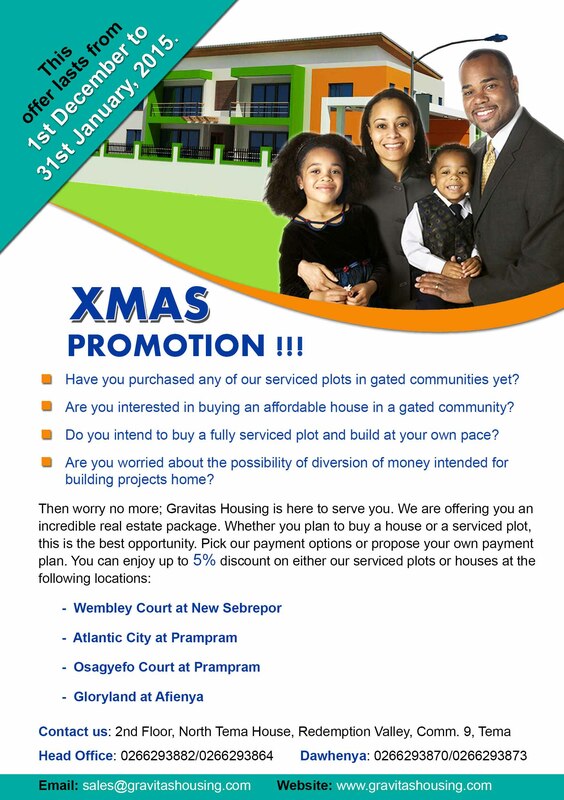 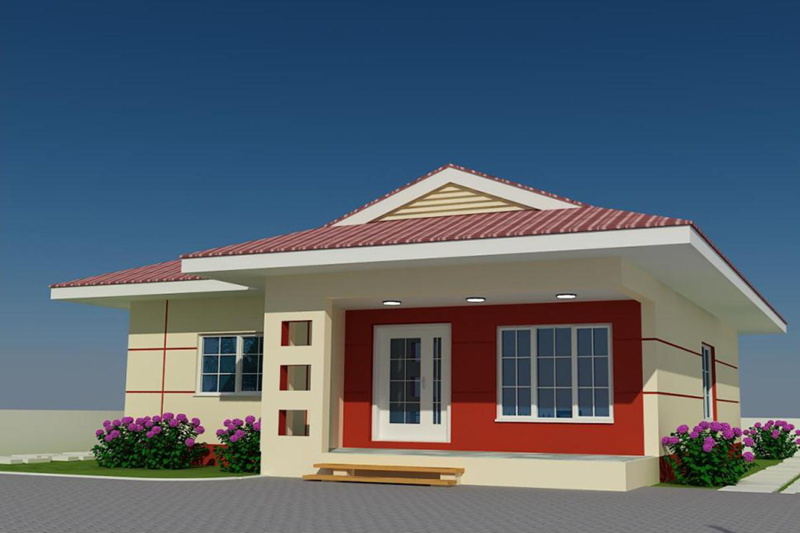 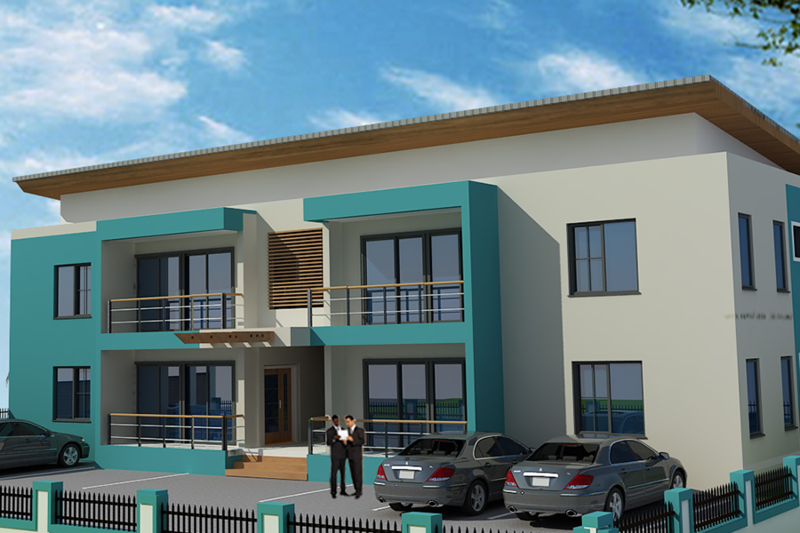 A typical 100x70 feet (320 feet - perimeter) plot will cost GHS 16,000 for full wall and 12,000 for half-wall. 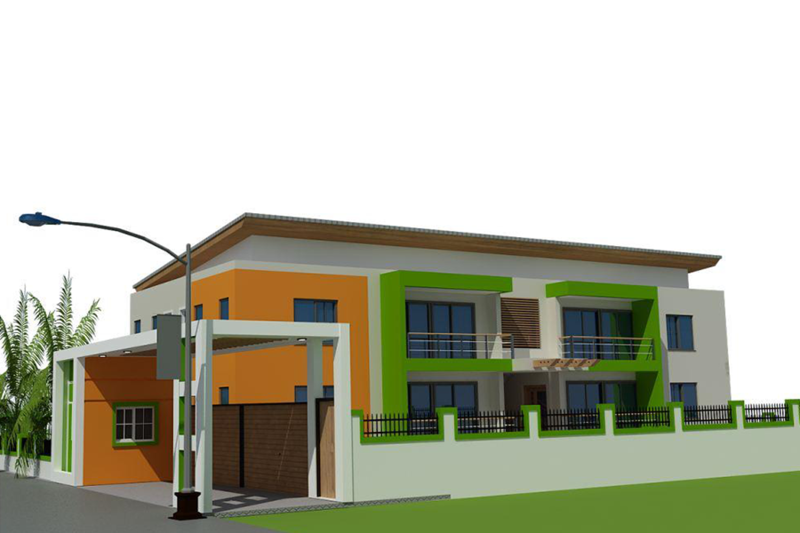 The offer comes with 1.6 feet trenched wall with High tensile steel reinforced columns with Matts. 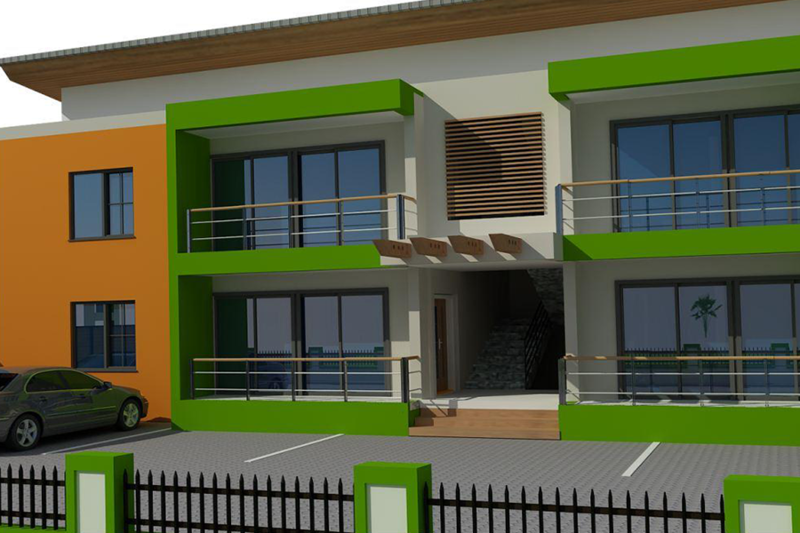 Call 0266293882 for quality work.